August 9, 2018 in Advocacy, General Media Release, Prevention. Feeling thirsty after a jog around the neighbourhood? You’d better knock back a sugar-packed, electrolyte-packed drink to avoid getting dehydrated, right? Sports drinks seem like they should be healthy, but Cancer Council Queensland CEO Ms Chris McMillan breaks down why they should be left for endurance events. Sports drinks are designed for athletes who train often for long sessions at high-intensity. As athletes tend to sweat a lot, over a long period of time, this means that they lose not only fluid but also essential electrolytes (like sodium and potassium) and fuel (carbohydrates) for the working muscles to use. Sports drinks also provide a lot of energy as they’re loaded with sugar, but are not necessary if you’re just quenching a thirst. With some 600ml bottles containing nine teaspoons of sugar, it’s important to only use sports drinks if and when you really need them. If you’re going to the gym a couple of times a week, exercising at a moderate intensity, doing a few classes or short runs, and especially if you are trying to lose weight, you should choose plain water instead. You should aim for at least eight to 10 glasses of fluid per day to stay hydrated and help your kidneys function. More water may be required if exercising at a high intensity for a long period of time. To help you get out of the habit of buying sports drinks, try carrying a water bottle with you and avoid going down the soft drink aisle at the supermarket. At least one third of all cancer cases are preventable through healthy lifestyle choices; healthy drinking can assist in maintaining a healthy weight and reducing cancer risk. 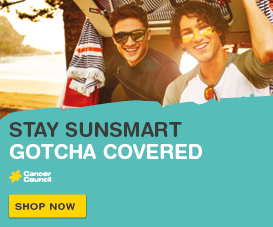 Cancer Council Queensland is currently running an Everyday Health Survey on sugar-sweetened beverages, aiming to identify consumer habits, determine understanding of the health impacts of sugary drinks, and assess support for regulations to reduce consumption. 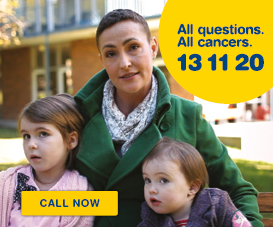 Queenslanders aged 18 and over can have their say by completing the survey at www.cancerqld.org.au/everydayhealthsurvey by August 17. 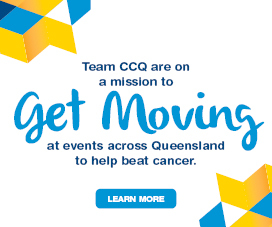 For more about Cancer Council Queensland visit cancerqld.org.au or phone 13 11 20.